This is a picture I made of my arabian horse, Wildfire. 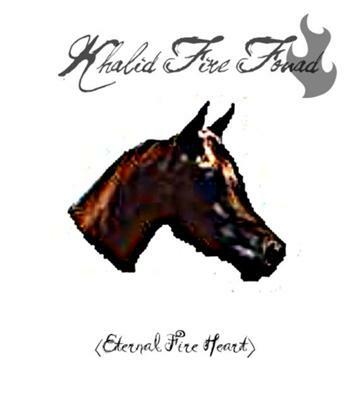 His show name is Khalid Fire Fouad. Which means Eternal Fire Heart. Your horse pic is amazing!I love horses SO MUCH! I wish I could have one! What a great job! He looks very elegant.